Showtime in Tacoma, by Blaine Johnson and Tacoma Public Library’s Brian Kamens, covers the theaters, venues, performances and events that have attracted audiences to more than a century’s worth of memorable experiences. "This is the story of what and where we watched, what we lost and, most significantly, how these deep-seated roots anchor a dynamic new era in Tacoma’s colorful cultural history." Over 150 theater names have graced the marquees of Tacoma, bringing a wide variety of performers and entertainment through an array of changing technology, while serving as gathering places for Tacoma’s growing sense of community and place. Showtime in Tacomais loaded with historic details and lively tales, including a dozen essays by the late historian Murray Morgan. 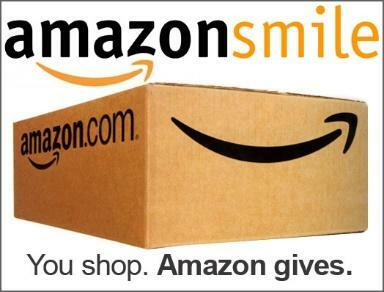 "We’re deeply indebted to Lane Morgan, daughter of Murray and Rosa," said author Blaine Johnson, "for generously making available boxes of materials from Murray’s unfinished work. 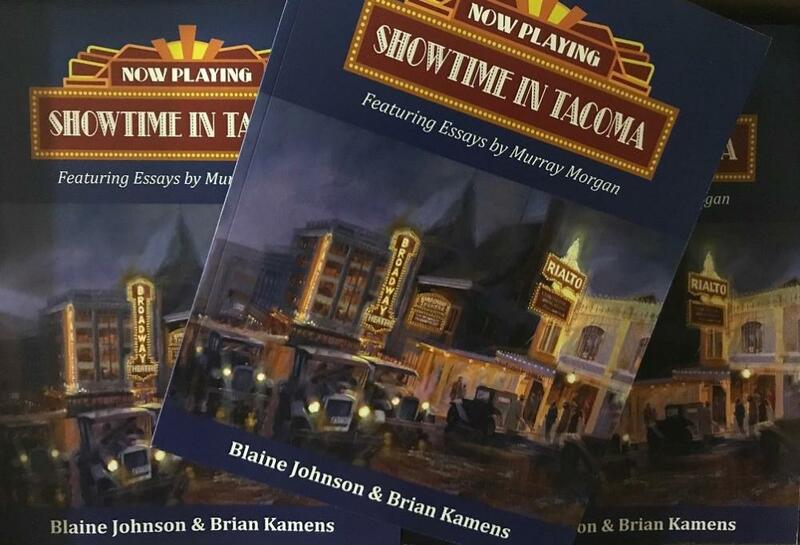 It is particularly satisfying that Murray’s rich storytelling about Tacoma’s historic theaters now becomes available to a new audience through these essays."